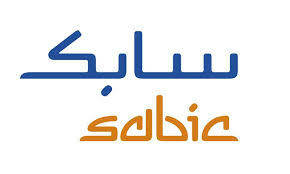 SABIC is the Saudi Basic Industries Corporation, headquartered in Riyadh, Saudi Arabia. It is one of the top six petrochemical companies in the world, and the largest and most reliably profitable public company in the Middle East with sound investor relations. SABIC Middle East and Africa is at the heart of SABIC’s manufacturing operations and we are rapidly expanding within the region.